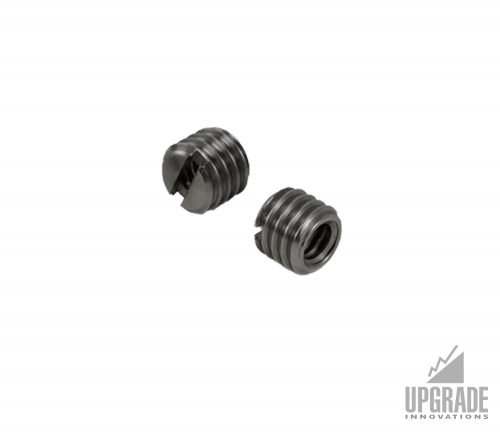 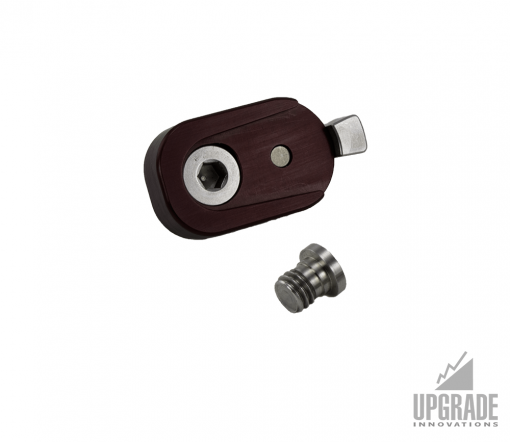 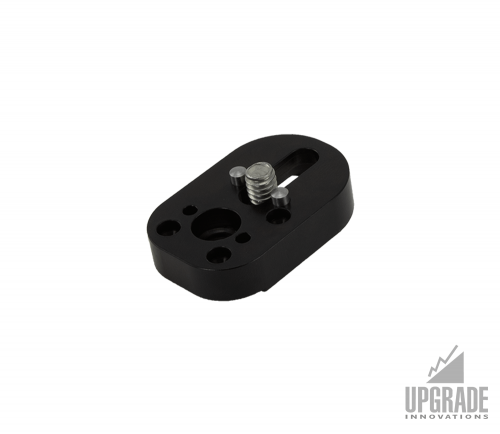 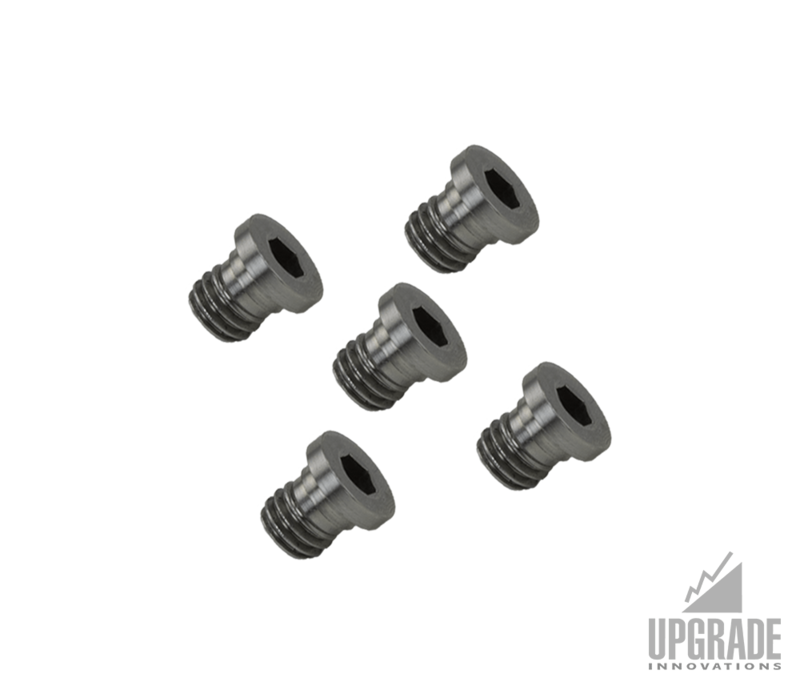 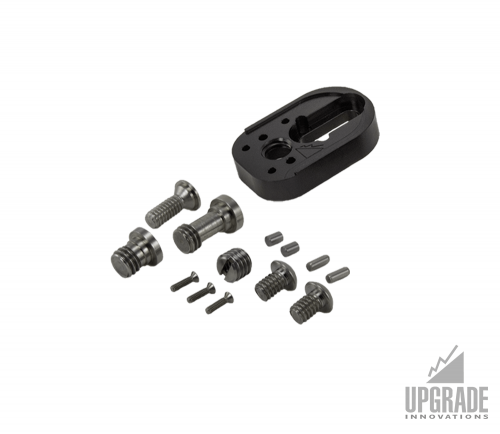 The Socket Head Screw for Cinelock is custom made by Upgrade Innovations for our Non-Twist Cinelock Cradle and to replace the 3/8″ Cinelock slotted screw for a better quality screw head. 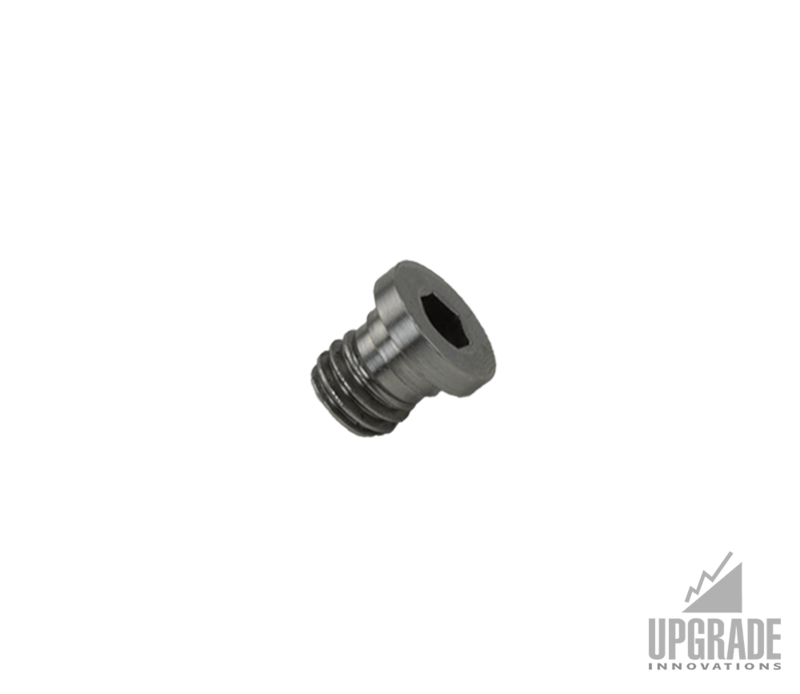 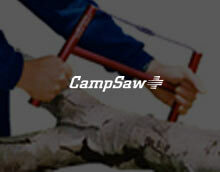 Make use of a 7/32″ hex key to tighten this socket head screw instead of a slotted screwdriver. 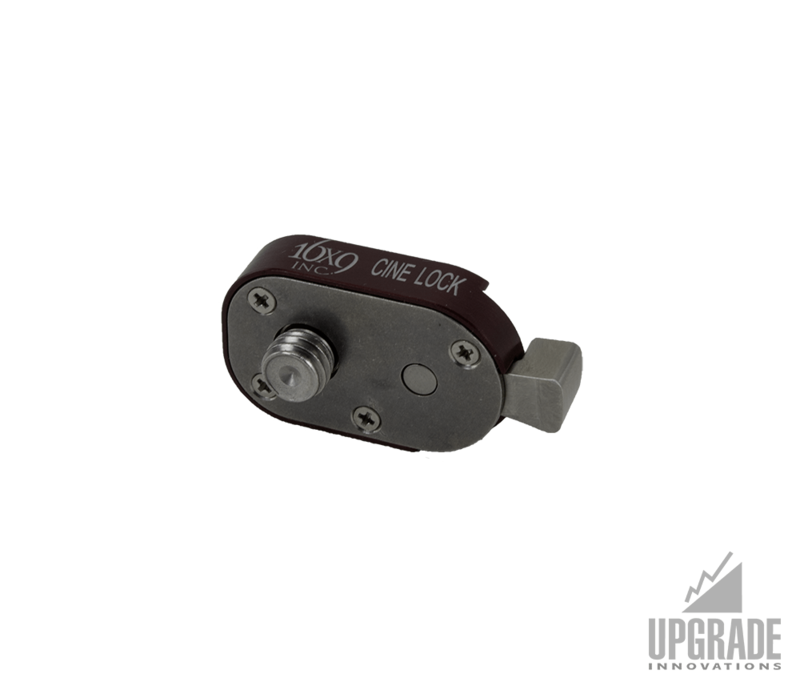 Use instead of 3/8 slotted screw for regular 3/8 Cinelock use to prevent slipping/stripping of screw head.